A doula usually becomes a companion to the patient and family. Doctors can typically provide referrals for death doulas. 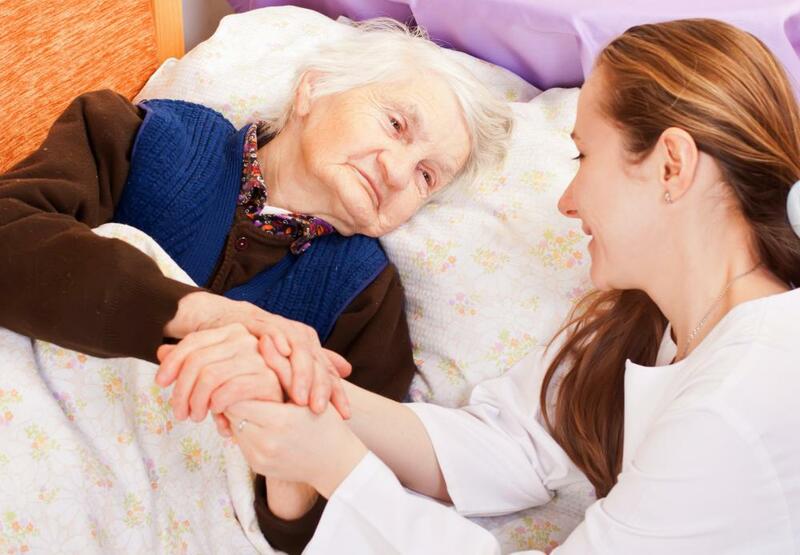 Death doulas often work through in-home care programs. A death doula is someone who undergoes special training to assist the dying and their family members. While the word “doula” comes from a Greek word which means “woman who serves,” a death doula can be of any gender, and the background of a death doula can be incredibly diverse. In regions where death doulas are available for the dying, they generally work through hospice and in-home care programs. Many people associate the term “doula” with a midwife, thanks to the growing doula movement which provides support and advocacy for expecting mothers. Death doulas regard their work as equally important, as life and death are two sides of the same coin, and some even call themselves “death midwives” to stress the connection between birth and death. Like doulas who help expecting mothers, death doulas may provide a range of services, tailoring their offerings to the needs of their clients. Thanadoulas, as they are sometimes called, are generally nonsectarian, although they are usually happy to read from religious texts or to incorporate ceremonies of a religious nature into the death process, for those who desire this. Many will stay to assist through the funeral, if requested to do so, and some do follow-up visits with family members in the weeks and months after the death to talk about the experience. A death doula usually works with someone who has 18 months or less in which to live. When a diagnosis this dire is given, a doctor usually provides referrals to a hospice agency for family members and the patient. People who are interested in working with a death doula can ask their doctors, or consult their local hospice agency; individuals who want to become death doulas can receive training through hospice groups. 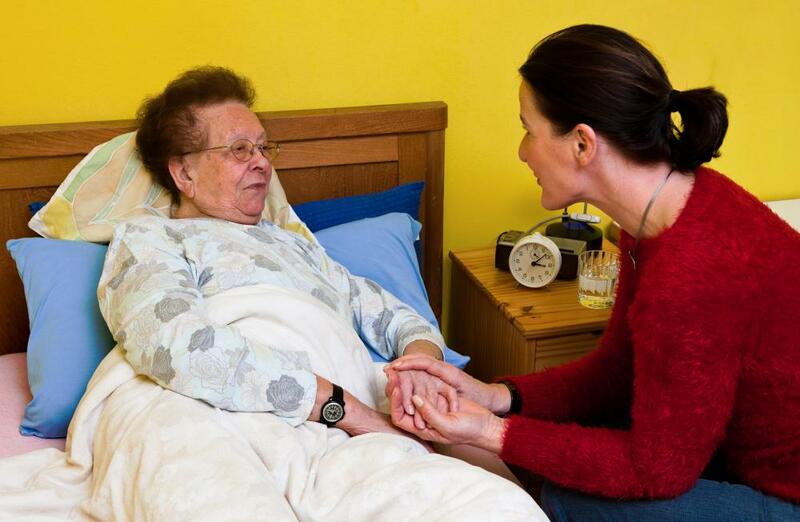 What Is the Hospice Movement? How Do I Get a Midwifery Apprenticeship? Some doulas do strictly volunteer work and other have formed businesses to support their work. The charges are based on the dying person's demographic location and the services requested. Do death doulas get paid or is it volunteer work? ?